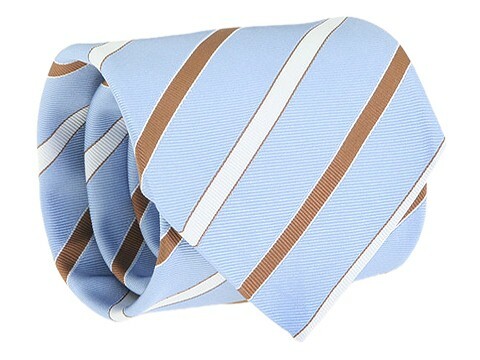 Fabulously finish your outfit with finesse by wearing this dreamy diagonally striped tie by Moschino. 3.25 width. 59 length. 100% silk. Dry clean only. Made in Italy.